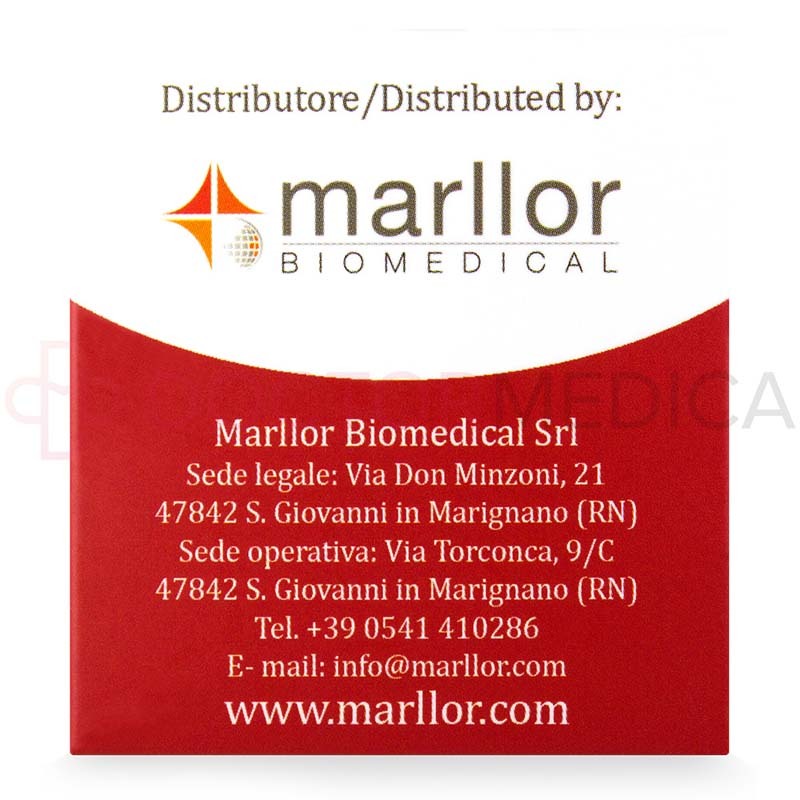 Lipoinject can be easily ordered online through the website www.doctormedica.co. It is distinctly categorized under the Brands tab. You have to add the quantity that is required and then click on Add to bag, which will direct you to an order form. You will have to fill some preliminary details and then finally go to the payment gateway. Once all the formal entries are confirmed, the purchase order product will be dispatched and delivered to you at your selected address. The product is available in two packs. One pack is for medium to large areas and contains 20 needles of size 24G 100mm. 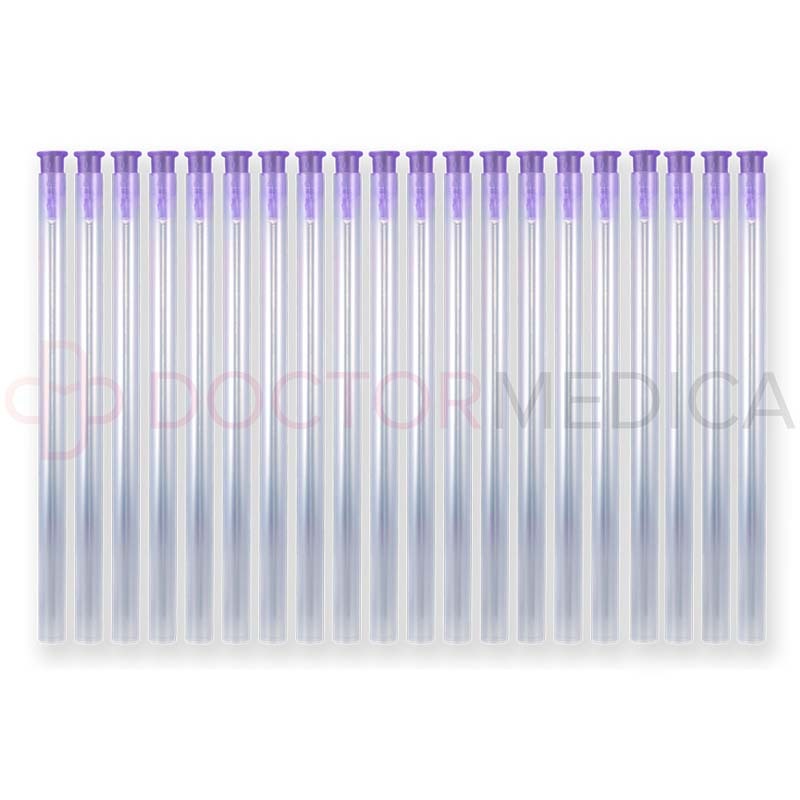 The other pack is for smaller areas and contains 20 needles of size 25G 70mm. Some body parts start storing stubborn fat like the chin, abdomen, hips or thighs. One cannot get rid of this fat tissue even with vigorous exercise and controlled diet. 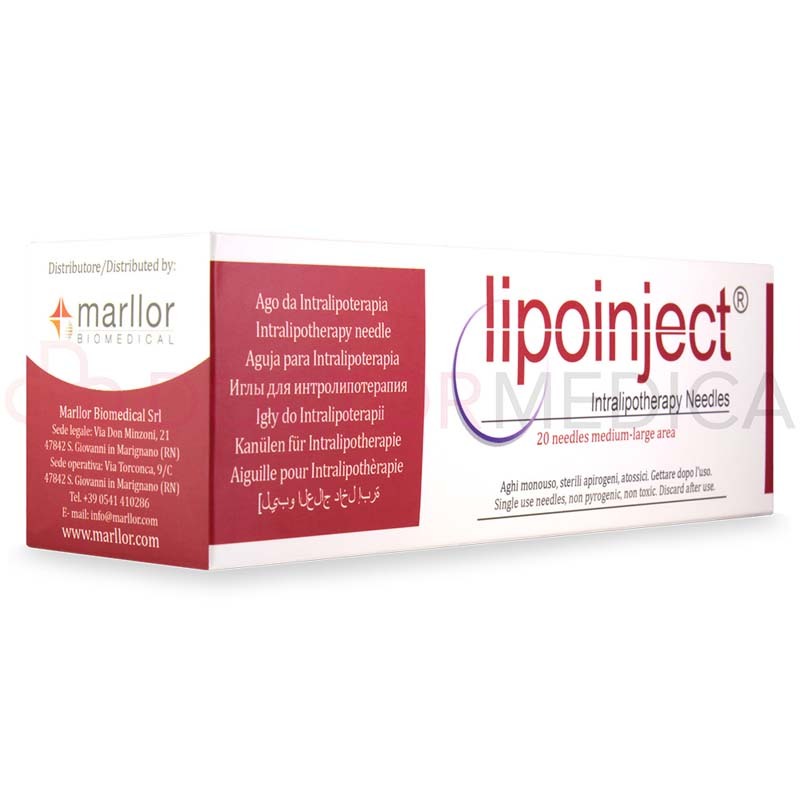 Lipoinject injections help dissolve such fat easily and with minimal pain. 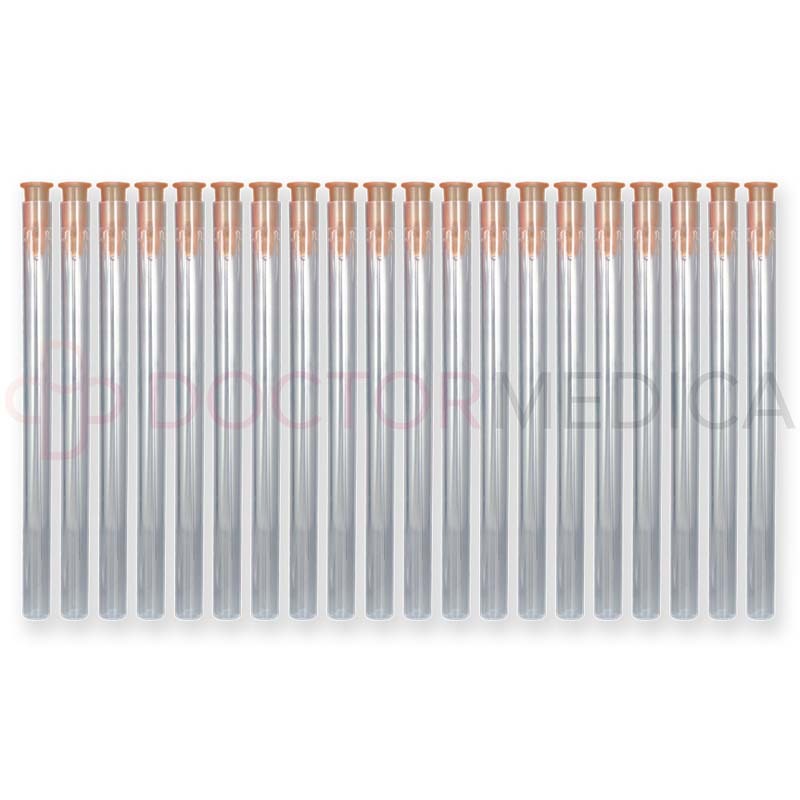 The needles are made of steel and are suitable for dissolving fat. 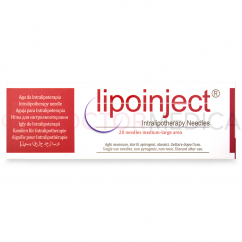 The Lipoinject needles are thin and designed in such a way that their shape helps them to penetrate deep into the layers of fat, which guides in depositing the solution like Aqualyx or any deoxycholic acid solutions. Once the areas are injected with potent fat-dissolving solution, they start shrinking and appear slimmer and more contoured. 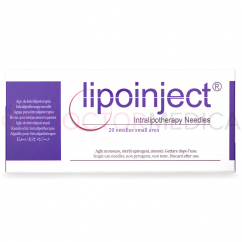 Intralipotherapy treatment is done using Lipoinject injections. The sessions are repeated once in 15 days and the total treatment requires two to eight sittings for maximum results. The procedure should be performed only by licensed practitioners. First, disinfect the area to be treated. 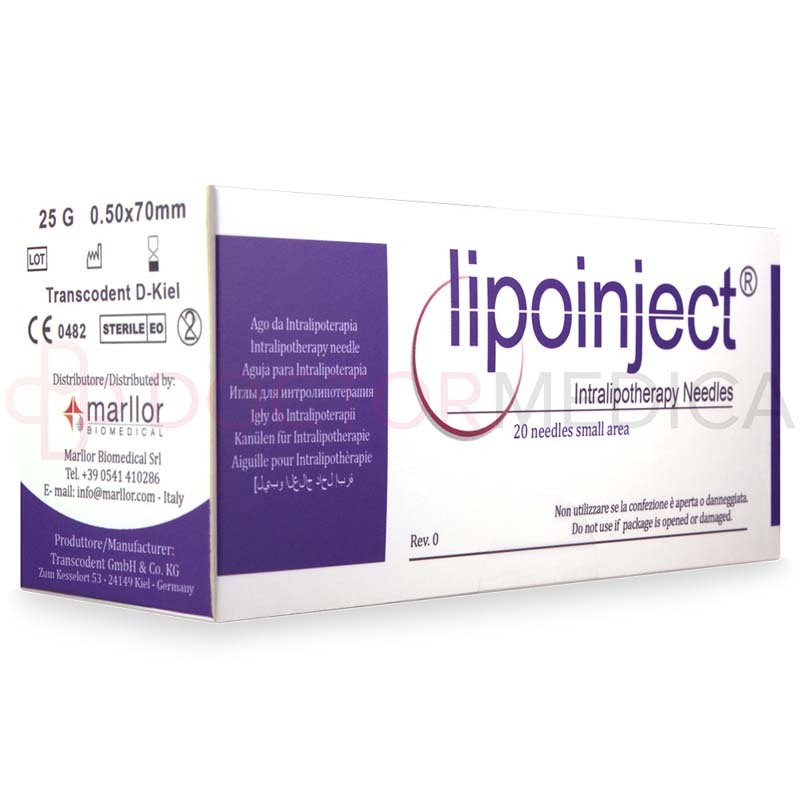 Then draw the fat-dissolving solution like any dexoycholic acid into the syringe with the help of Lipoinject. Make sure no air bubbles are formed in the syringe. Push the plunger till a drop appears at the tip, and then inject the solution slowly in the target area. Remember not to use mesotherapy technique. Post the injection, one can follow up with ultrasound for more effective results. The procedure will not take more than 60 minutes, which includes anesthesia, disinfecting the area, and the injections. With ultrasound, it may take another 60 minutes. However, the patient can resume to his or her work immediately post procedure. Intralipotherapy is one of the most desired treatments for both men and women to get rid of unwanted and ugly looking body fat deposits. 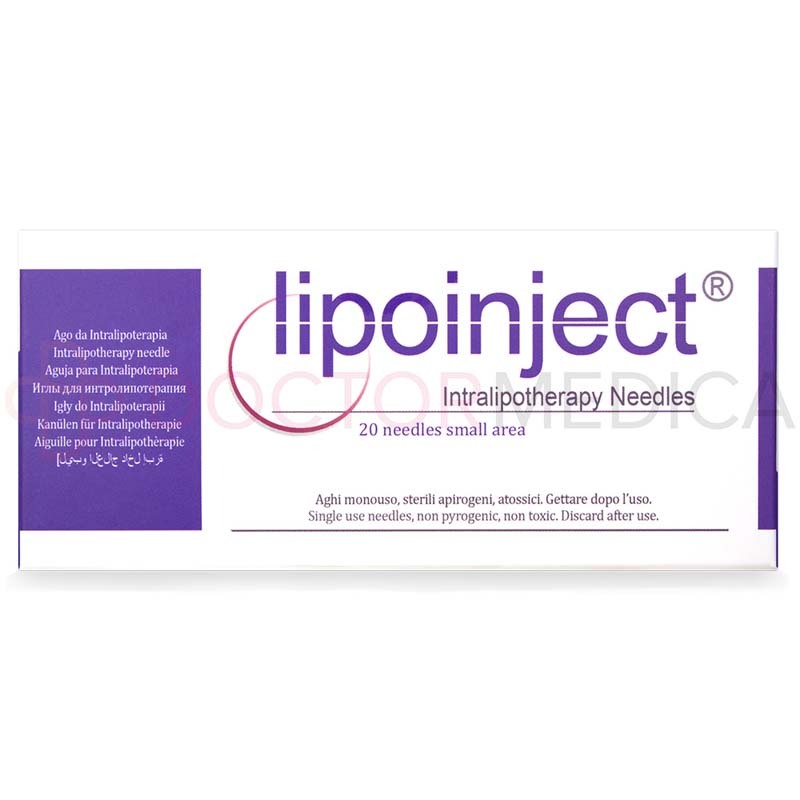 For intralipotherapy, the safest and ideal size needles are those of Lipoinject. 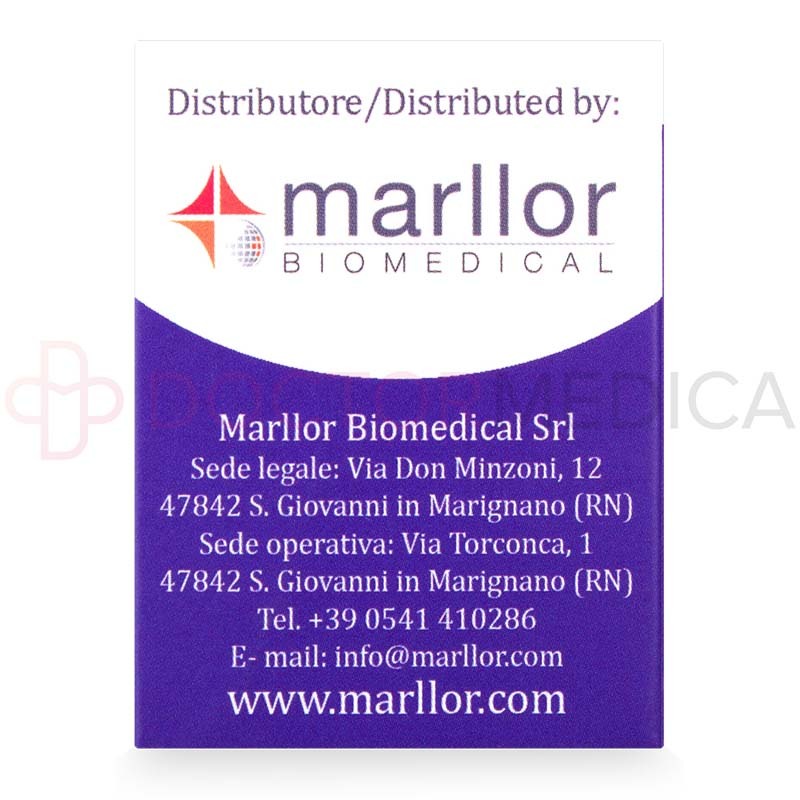 Thus Lipoinject can be used for solutions like Aqualyx and any deoxycholic acid. It helps to easily inject in areas like double chin or abdomen to dissolve fat from these areas and give proper contouring. Certain body parts like chin, abdomen, and thighs. Ideally, if the person does not gain unusual weight, then the treatment is almost permanent. However, results may vary depending on the health conditions, lifestyle, and metabolism of the individual and also the area treated. Lipoinject intralipotherapy needles are safe to inject various fat dissolving solutions. A one roof online store with all genuine products ensures that you get the products directly from the manufacturers. So, by ordering on www.doctormedica.co, one is assured to receive genuine quality products at the best price. All orders above $250 are shipped free of charge. 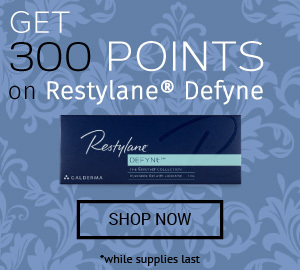 One can order various products with just a few clicks. Our customer service assistants will guide you in case of any doubts or difficulties. One can also write in to us via email or call us on the number provided on the website for any further information. So, order your fat dissolving products today and make your clients happier by making them look beautiful. Adult patients who have disproportionate or abnormal deposits of fat in their body parts and looking to enhance their beauty with non-invasive treatments that give long lasting results are the ones who can choose to undergo intralipotherapy procedures. The side effects associated with this procedure are injection site reactions that are temporary. These effects include pain, redness, and swelling.